Can't imagine how big that kit is being 1/48th ! With the chin turret, would this version be a B-17G? sentsat71 asked:With the chin turret, would this version be a B-17G? Yes it is and it has a wingspan of almost 26". Don't remember where I saw mention of a YB-17(?) 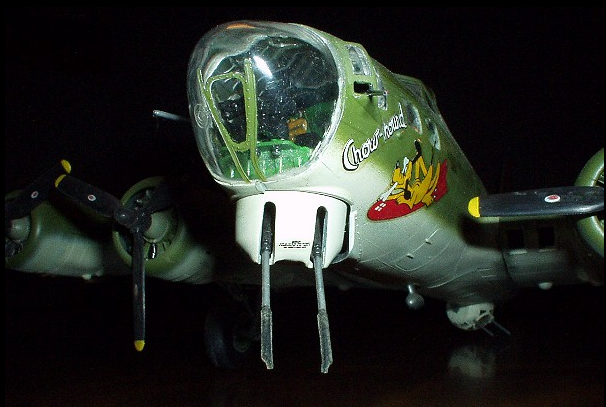 that was built as a gunship and would fly with other b-17's on raids in Italy and maybe other Southern Europe targets. Would hang back to lure enemy fighters into range then open up with all the guns that plane had. 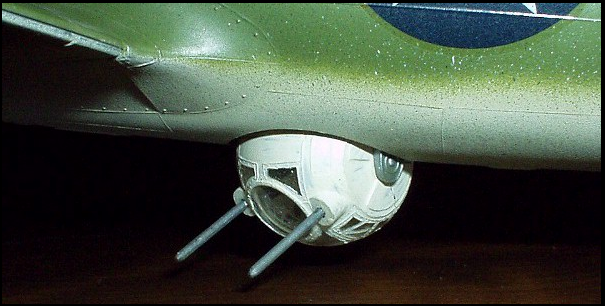 IIRC, it was not set up to carry bombs, due to the added weight of the guns placed on/in the plane. 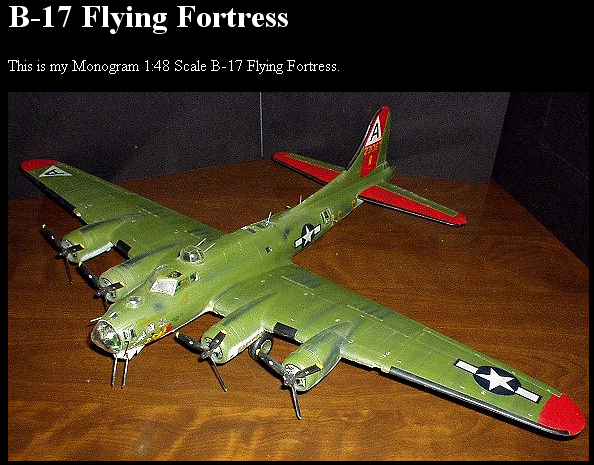 From what I read there it actually led to the development of the B-17G! My wifes' uncle flew 25 missions on a B-17 Flying Fortress. 25 was the max. He was an outstanding American, and a genuinely humble man. 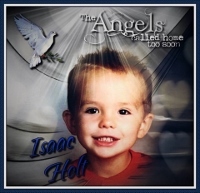 I was honored to serve as a pall bearer at his funeral. He lived to be 89 years of age. And his mind was sharp as a tack til the end. The greatest generation no doubt. Your build is outstanding. I think I remember researching that some of the late F models had the chin turret, and/or were modified to include them, too. It was standard equipment for the G model. 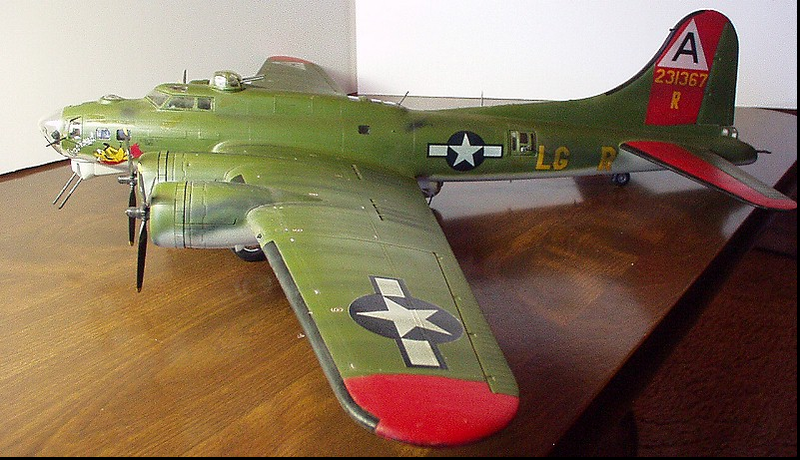 I did a bunch of B-17 research when I built a Memphis Belle model years back, and sadly, that one was crushed in a move. I took some friends from out of town to the Eighth Air Force museum just outside Savannah, Ga. recently and had a chance to check out the B-17 they have on display inside. I had seen it when it first arrived there but not since it's restoration. I was blown away by the job they did on it and here I am two weeks later, blown away by another one! great job randy. how did you even paint it? my booth is way too small even for just a wing!! brian i think your right. i think i remember reading that a few f models were converted with the chin turret to test it out. 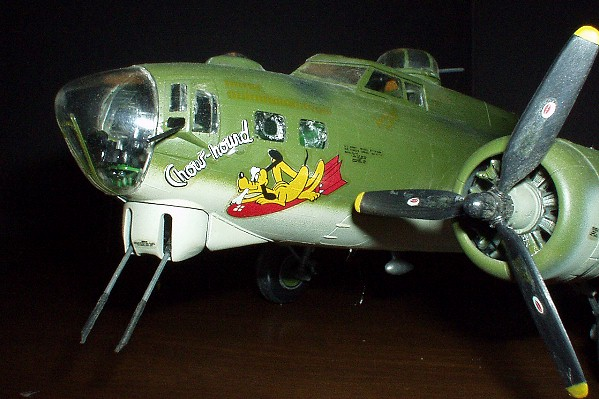 Been tempted by the 1/32 B-17 kit yet??? Looks cool! Don't know how I missed this one! My Dad was a 17 Pilot and one of his brothers was a crewman on one while the other brother was a line mechanic on them! Unfortunately never met dad as we lost him in Korea a couple weeks before I arrived. But his brothers whom I briefly met talked about the depndability of the bird! 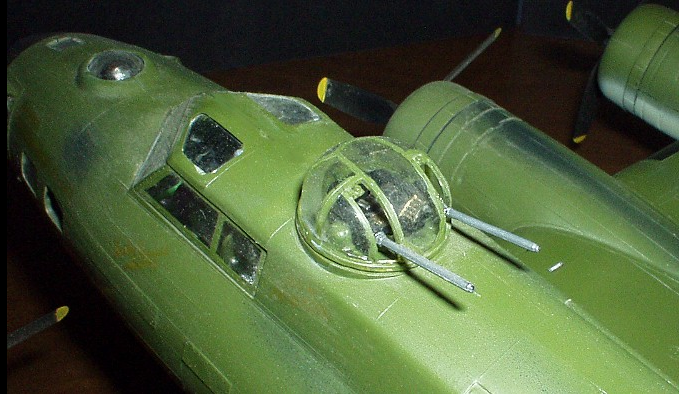 Dave Van asked:Been tempted by the 1/32 B-17 kit yet??? Looks cool! Actually yes...however I really have no place to put it and I'm going to have to move to a smaller living place (without 1.6 acres to take care of) eventually when I get ready to retire (I'm 62 now )and am wondering if I'll have space for what I've already got! I hear that Randy. WE have kept moving to progressively smaller and smaller homes and are now in a single wide mobile home. Over 1/2 my built cars are in a closet and I gave away all my ship and aircraft builds. (12 planes and 6 ships) They now reside in different rooms in the Veterans Home. I saw today there is a 1/32 Lancaster out now......I think that's bigger than a 17! !